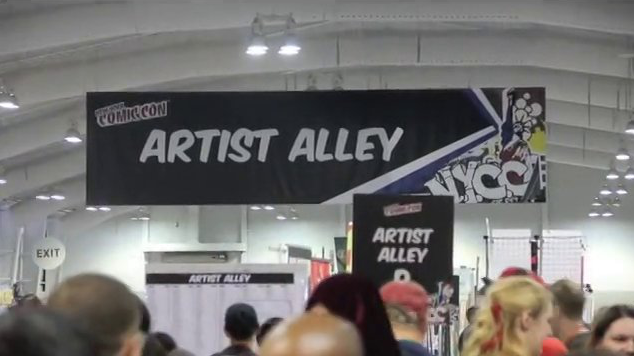 Not to sound like a super old person (since I’m not) but I remember when NYCC was just a corner of the Javits Center and the only reason I went to the first one in 2006 was because Stan Lee was doing a talk and my dad got us press passes – and luckily he did because tickets ended up selling out because nobody knew what a huge hit it was going to be. Oh, the good ol’ days. 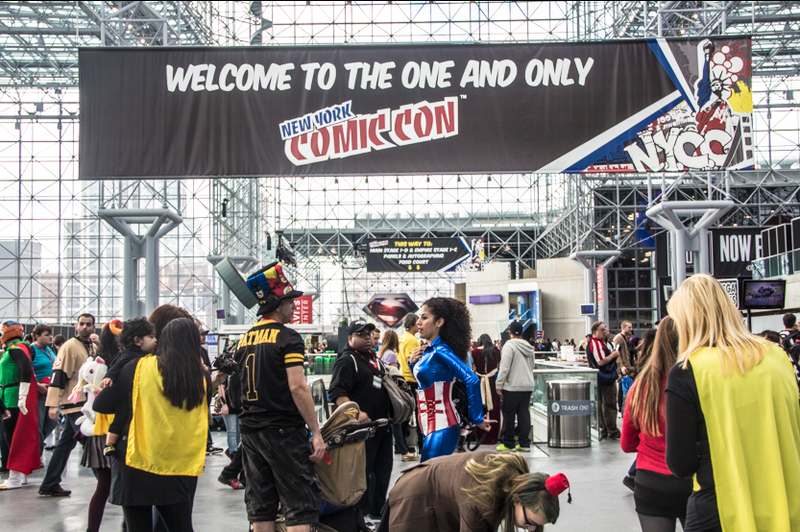 With that being said, so another NYCC has come and gone and it was awesome seeing everyone there! Make sure to head over to to KABOOOOM to see all mine and everyone else’s coverage of this convention – which is now SUPER HUGE! Special thanks to Adam Hughes, Katie Cook, Greg Pak, GW Fisher, and Fernando Ruiz for taking the time out for interviews!